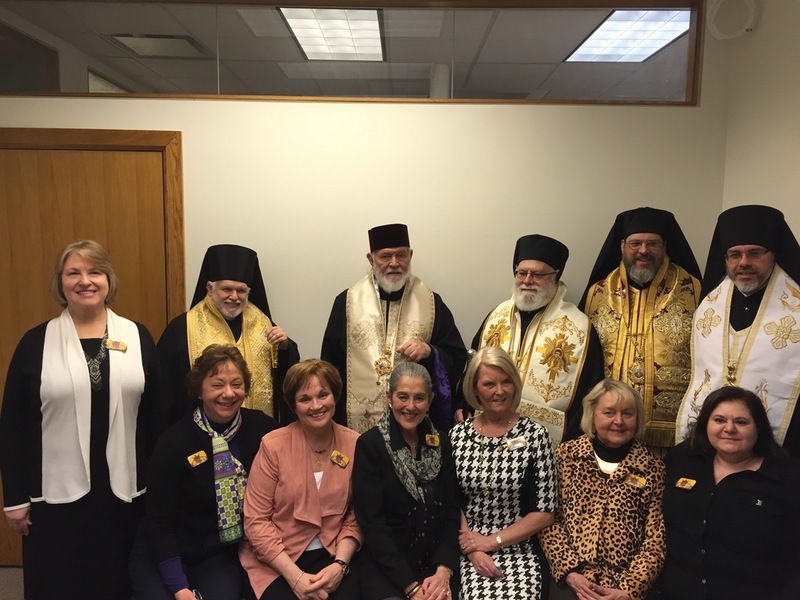 The Consistory Office of Christian Charity (OCC) initiates, promotes and develops charitable ministries of the Ukrainian Orthodox Church and the faithful of the Church within the parish family, local community, and outreach throughout the world. The OCC, in its desire to respond on the call of Our Lord and Savior Jesus Christ, encourages the faithful to touch the lives of all in need, especially those challenged in life: the elderly, sick, lonely, shut-ins, unwed mothers, struggling families, the addicted, teens in need, disabled and disenfranchised. The success and continuance of these efforts is made possible only through the support and dedicated participation of the faithful of the Church and parish communities, who are known for their multifaceted charitable projects and programs. For more information on how to get involved or to support any of the charitable efforts of the Church, contact the Director of the OCC. And other Orthodox as well as non-Orthodox organizations, projects and/or efforts. Through the active work of St. Andrew Ukrainian Orthodox Society, the Church has focused on providing humanitarian aid to the needy and children in Ukraine and financial scholarships to qualified students from Ukraine who wish to study in the Seminary. Funding for the Society’s projects since 1990 has exceeded $1.3 million. 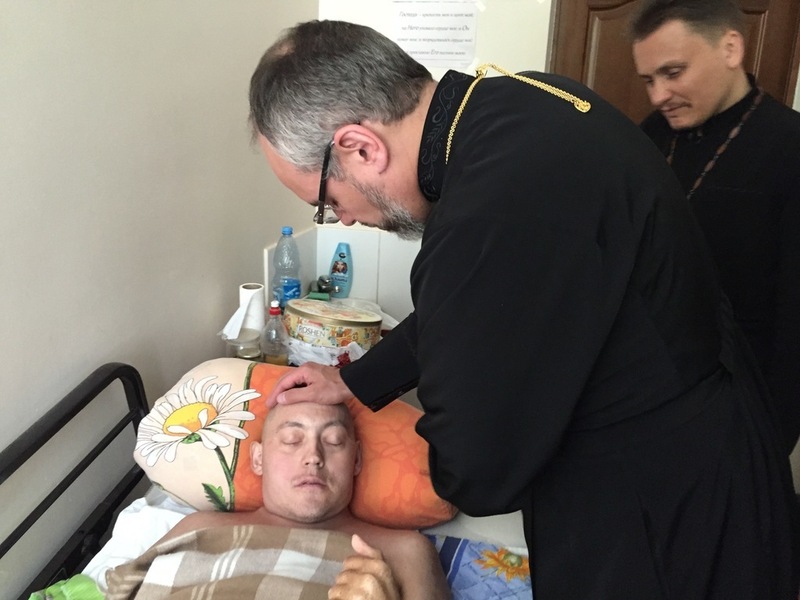 The UOC of USA and St. Andrew’s Society continues to provide humanitarian and financial assistance to medical military and refugee projects throughout the recent ongoing crisis in Ukraine. 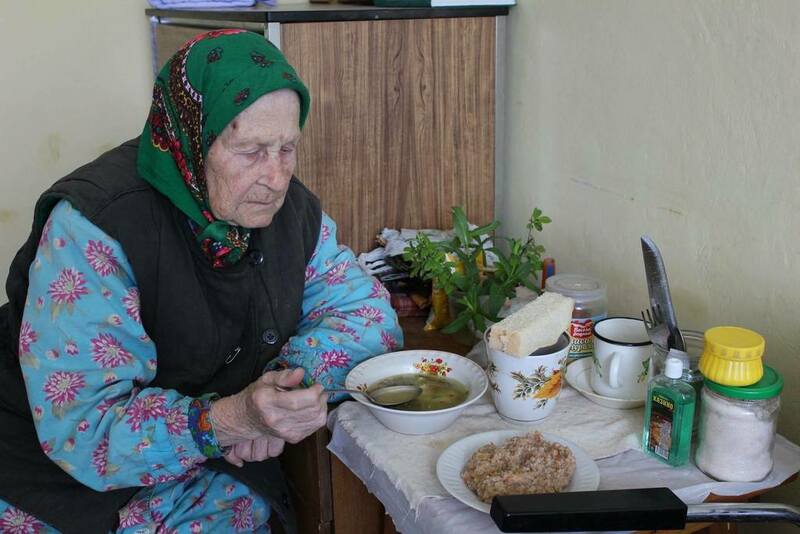 Outreach efforts include financially supporting a center for refugees and indigent needy in Kyiv and a center for displaced elderly in Mariupol, just outside the conflict zone in the Donbas region of Ukraine. 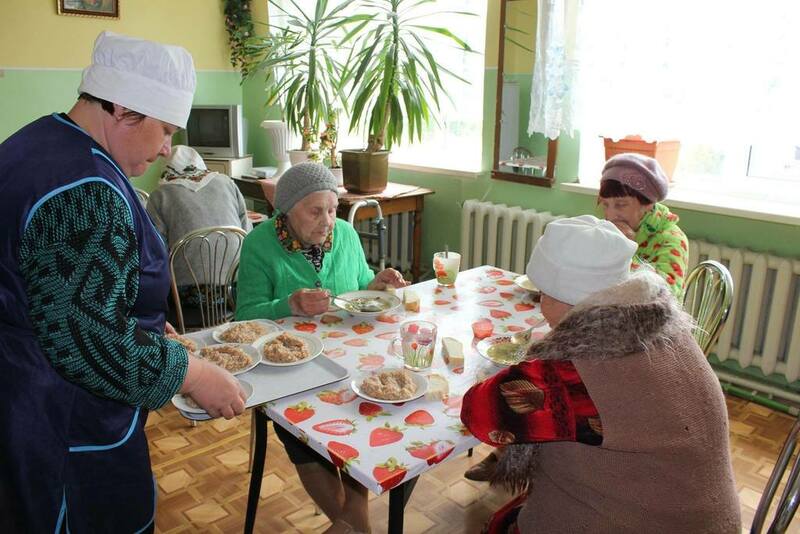 In conjunction with the Ukrainian Orthodox League, the OCC supports and assits with their charitable projects of the Christian Charity Committee. 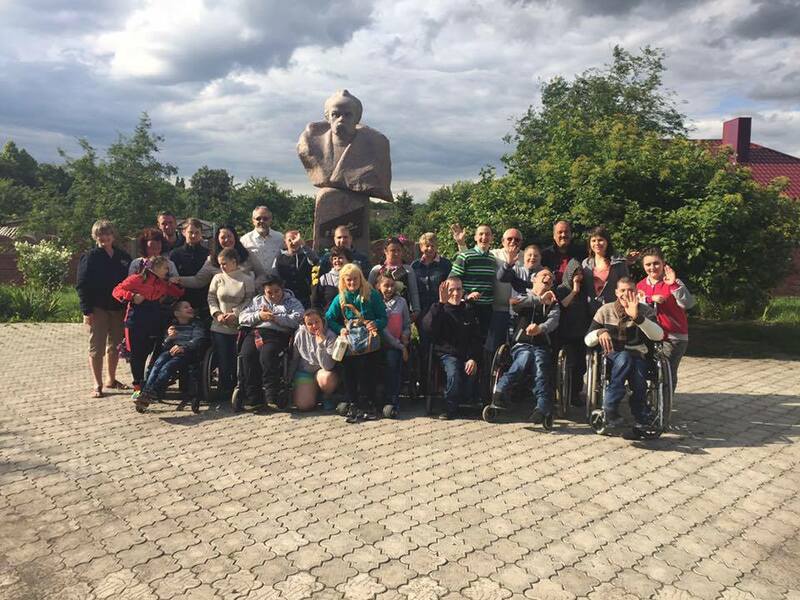 Since 2000, the Church has been organizing and supporting yearly trips to visit the Orphanges in Ukraine. In conjunction with the *Office of Youth Ministry, the Church has been able to fund educational programs, rehabilitation programs, provide support to teachers and directors, conduct basic remodeling and building maintenance projects at 3 orphanages Zaluche- in Ivano-Frankivsk oblast, Znamyanka in Kirovohrad oblast, Puhachiv in Zhytomyr oblast, and several other centers. These yearly trips include a 2-week summer trip open to college students and a week-long winter trip open to all adults. To learn more about the trips to the orphanages or to apply for an upcoming trip, visit The Office of Youth Ministry Website. The Church, through the Office of Christian Charity has actively been involved in supporting selected projects throughout the world. The Church financially supported and sent a Mission Team to build a school and establish a Church Ministry in Curitiba, Brazil (UOC of South America). Following the 1986 nuclear accident in Chornobyl (north of Kyiv), the Church supports several hospitals and medical centers in Ukraine. These projects were assisted by the Children of Chornobyl Relief and Development Fund, until its closure several years ago. Today, the Church continues to provide aid to Ukraine.